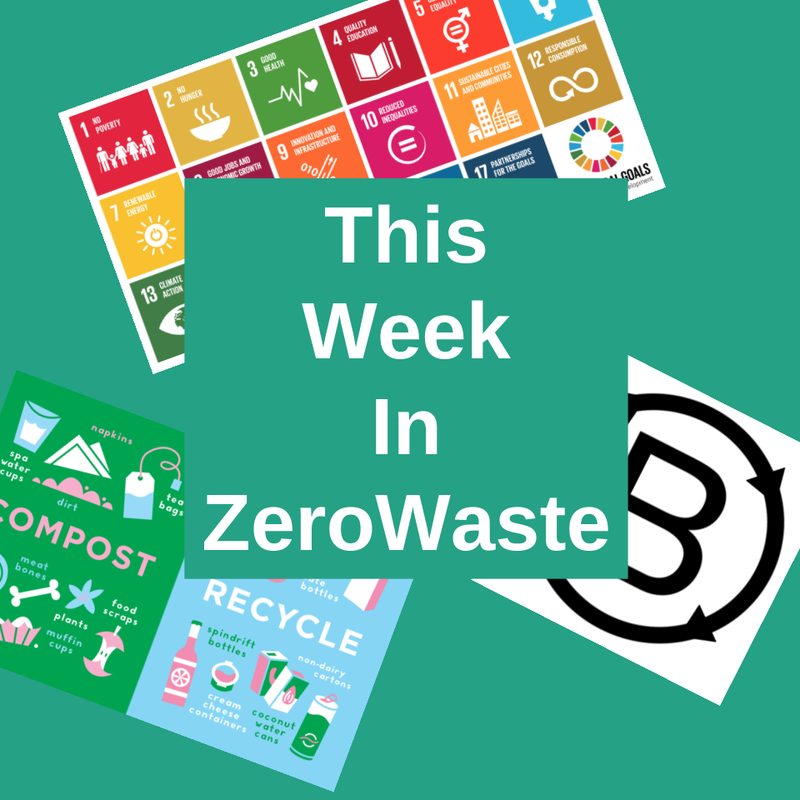 In an attempt to be both aware and participate in the progression towards a circular economy, I collect stories from around the world and post them here in a weekly segment. Most have to do with eliminating waste. Some have to do with broader issues. Some with issues that are tied in to how materials are handled. Regardless of these topics, I attempt to tie them all in together and give my readers an accurate snapshot of how resources are used efficiently today. I went to the Advance Design & Manufacturing Expo in Toronto Canada this week and shared a few things on my Insta, here are a few of those highlights. Nothing groundbreaking or surprising here. The waste industry continues to promote incineration instead of allegiances with manufacturers to change the way waste is created, disassembled and reused. An interesting rundown to various ways the culinary team at Asana has committed to "using every component of food, they reduce costs for the company while also doing their part to reduce the amount of waste in the world." A new dish goes out. Leftovers are taken back to the kitchen. Chefs assess the remaining ingredients and use their creative juices to find ways to repurpose them. Leftovers get used in new dishes and creative recipes. For example, if asparagus is served at lunch one day, it might get scrambled with eggs the following morning, tossed in a salad at lunch or dinner, or pureed into a soup. It might even go through all these stages!" This is actually a very effective process in reducing waste and costs. Some creativity is needed by the chefs in creating meals, but a process of planning leftovers into the next meal could yield some very strong savings. Some education and safety is required so people don't think they are getting Bob's leftover rice in their burrito. I saw this the other day, NYC 'zero waste' progress report gives updates on shift to single-stream, local AD, and was a little surprised. Everyone knows that if you plan on selling your material on the commodities market that seperate clean streams are best as they preserve material quality far better than mixed or single stream. So what is NYC thinking? Well by combining recyclables (plastics, bottles, cans and paper) they save a bin. A bin in a very big city is a very big deal. "Switching to single-stream will likely increase capture rates, and expanding organics diversion access will help, though a lack of available space makes siting some of the necessary processing infrastructure to handle more material locally a challenge." "Switching to single-stream recycling by 2020 is seen as one way to reach that goal. The city reports that while progress is slightly behind schedule, a consultant's study is slated for completion this summer..."
... So when I saw that the NRC was hosting a webinar on NYC Zero Waste Program, naturally I signed up. The presentation offered a tad more insight into the grand scale of NYC dilemma but offered really just one additional benefit of the single-stream program - Less trucks on the road. I shouldn't belittle this decision, NYC has a lot of trucks. And getting those off the road is a big deal. I was just hoping they'd share projected gain vs loss revenue by eliminating the paper bin and going with a single stream recycle program. That would've been interesting to see. Here are some screen shots from that webinar. #zerowaste program in #newyork presentation highlights. Single stream meant to simplify collection and they believe it'll not compromise the marketability of the waste material commodities. #imo It will do just that unfortunately. #organics collection program will cover 18% of city in 2018. Major hurdles ahead for #NYC. #donatenyc meant to reduce how much is disposed in #msw program. 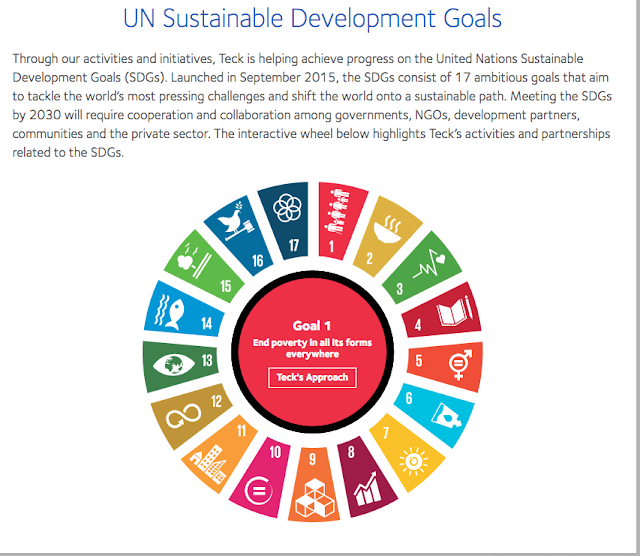 Every Sustainability team of every company, city and country out there right now is trying to align their programs with the UN Sustainable Development Goals. The best business communication piece I've been able to find belongs to TECK. 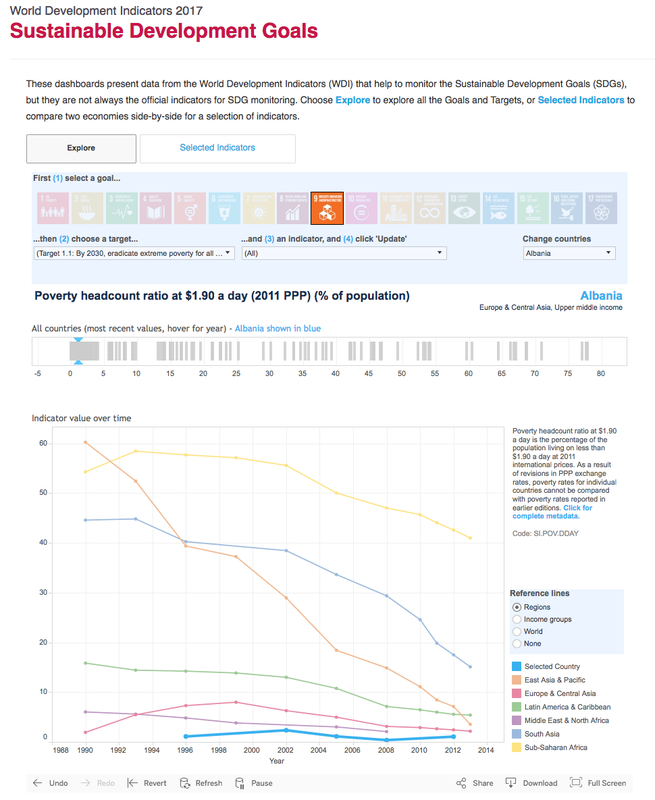 The World Bank does a fantastic job at displaying how each country is progressing towards achieving theSDG's. ...and highlights individual aspects of each goal. "RACING TO ZERO examines our society's garbage practices in terms of consumption, preparation, use and production, and discovers some amazing solutions in San Francisco, which is successfully taking the necessary steps to reach zero waste. Cities all over the United States have instituted zero-waste policies of their own, and it is through these mandates that we are challenged to think differently about not only how we handle our garbage, but what it can become."